Wisconsin reporters know to turn to the professionals at Edge Messaging for insight and analysis on public relations, strategic communications and political news. 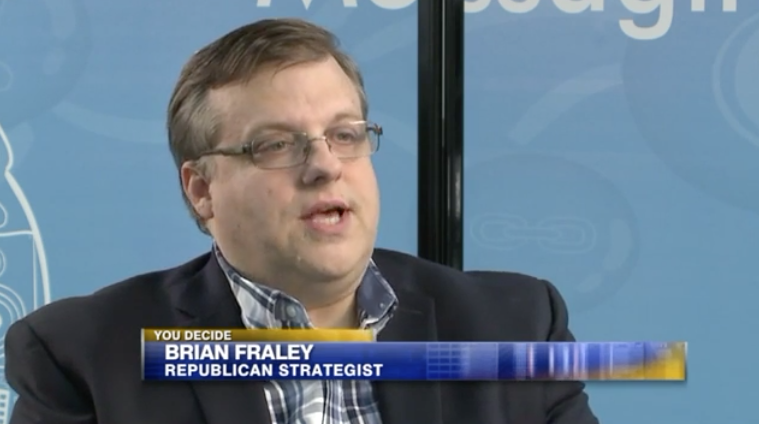 Here, our president, Brian Fraley provides Fox 6 in Milwaukee with his analysis of the upcoming 2018 contest for Governor. An hour later, a reporter for the Wisconsin State Journal asked him to comment on a development in the 2018 GOP Primary contest for US Senator. With more than a half century of combined experience in strategic communications, media and politics, the team at Edge Messaging is well informed, and well-equipped to deliver for news reporters, and newsmakers.